Hannah carries out CFJ’s regional and statewide messaging and campaign efforts. Prior to joining Californians for Justice, Hannah spent several years as a reporter focusing on education, health care and technology for community and business papers in the Central San Joaquin Valley. She is a former USC Annenberg Health Journalism Fellow and lifelong resident of Fresno, Calif. She earned her bachelor’s degree in journalism at Washington and Lee University in Virginia. 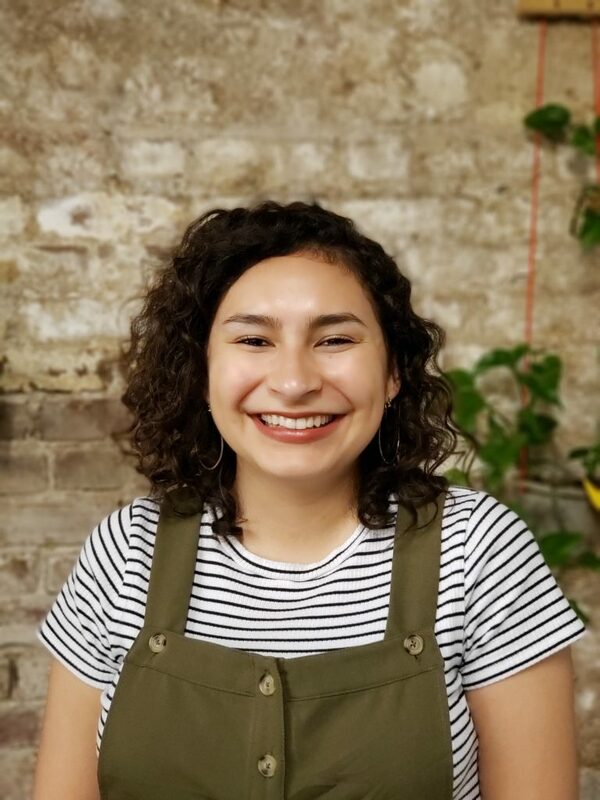 She is excited to take her love of language to the nonprofit world, where she can craft powerful narratives leading to social change and racial equity. Hannah finds social justice work to be much more satisfying than reporting on movements from the sidelines and is appreciative of the opportunity to work with students and families. In her spare time you can usually catch her reading, camping or relaxing with loved ones.